Attention first time home buyers or 'downsizers'. BRAND NEW HVAC in 2017, new water heater, NEW roof in 2018, new kitchen vent and back splash, new french doors to the back yard. Also there is video camera system to stay. Beautiful 3 bedrooms, 2 bathrooms with many updates. Clean and ready to move in. Benton school district. 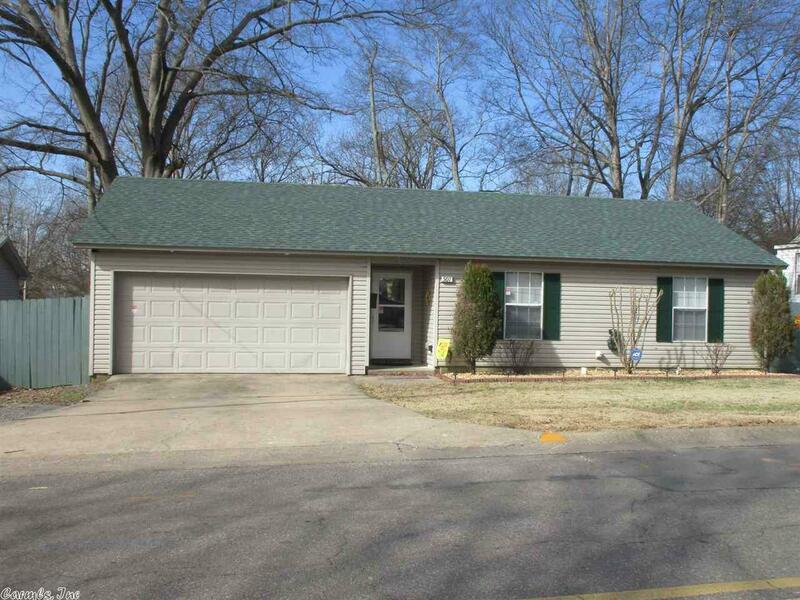 Great access to down town Benton and also to I-30. You have to see this house to appreciate it. Bring your picky buyers, they will love it. Call for an appointment! !